 Log In needed Create your own economy in the digital world. 90% done for you.. Feeling the BOOM and BUST in Ontario? Have friends that have been laid off from many industries such as oil and gas, transport, construction, journeyman plumbers, contractors and tradesman of all types! Even corporate office jobs like accountants, assistants, call centre representatives, secretary and web developers are getting their hours slashed or worse yet, losing their jobs! Small business owners are also suffering because of the ripple effect! The good news is that we have a solution! 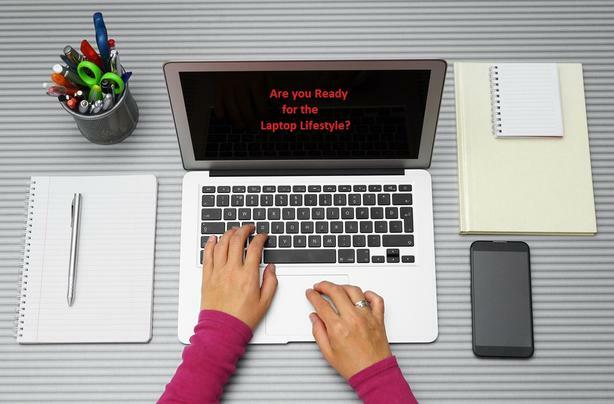 Find out how hundreds of Canadians escaped the rat race & now earn a full-time living online! Note: this is not a get rich scheme. It is however a legitimate business that is registered with the gov of Canada... that you will receive a t4a from. And will require some effort and monetary investment on your part. It is a business! I looking for a few people that I can work closely with and help achieve success in the online world. Congrats on taking the first step to take back control of your life.. see you on the webinar..